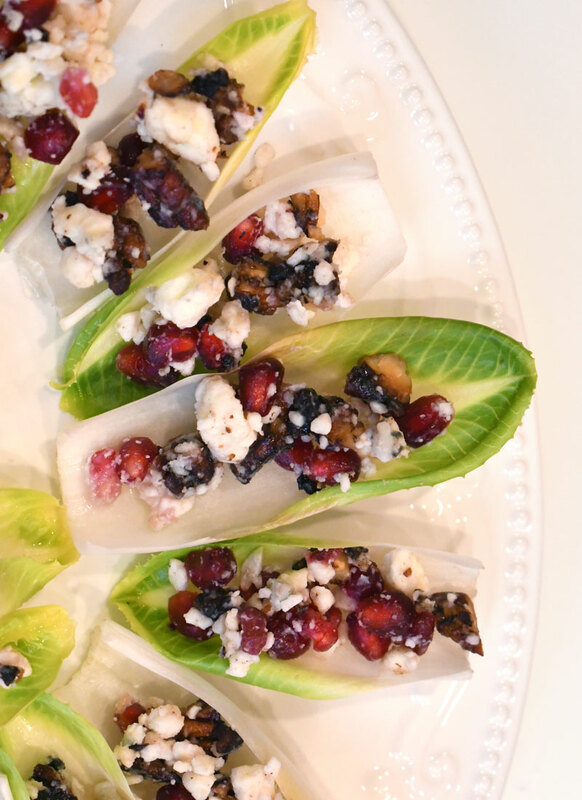 Easter is a very special holiday and a great opportunity to create family traditions. If you give your kids Easter Baskets, it’s fun to include few small non-candy surprises. 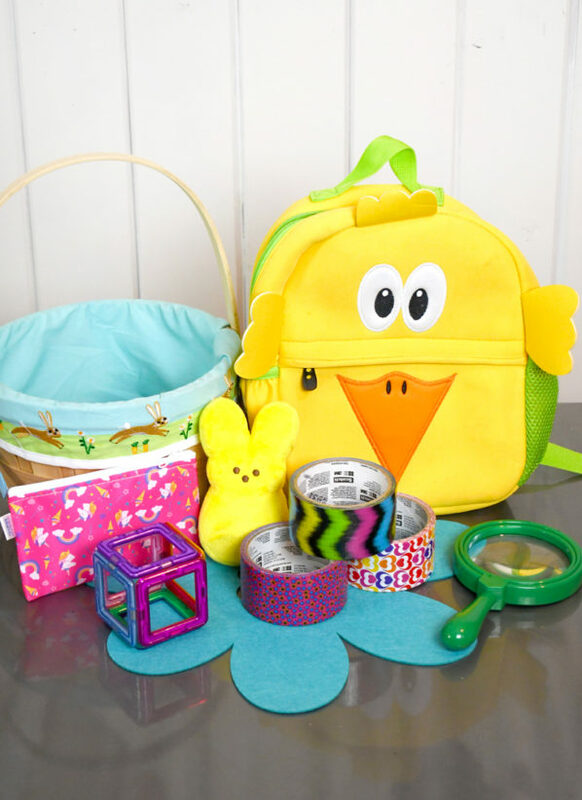 These Easter basket gift ideas are interactive, collectible and educational! 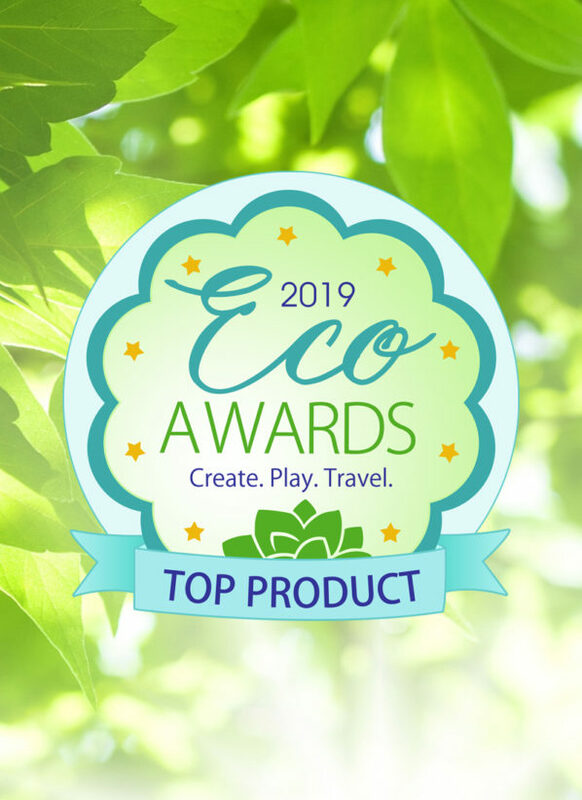 We are excited to announce our Winter 2019 Eco Award winners! 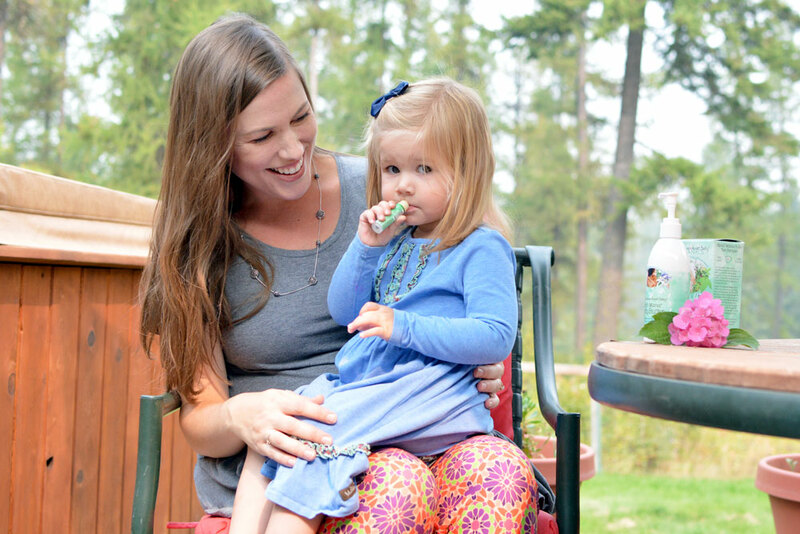 Each of these products are great Eco-friendly alternatives that meet basic needs within family life. See why they’re award winning! A new season is a great time to organize your wardrobe and refresh your style with new accessories. 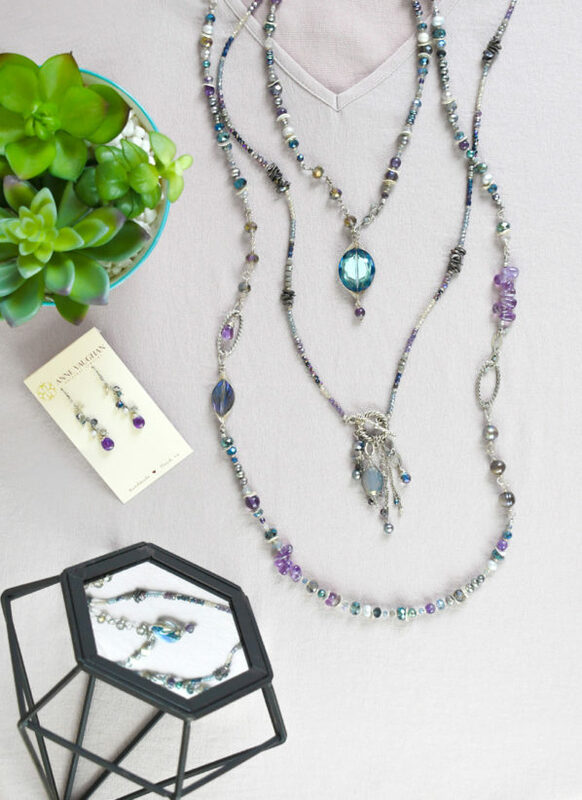 Anne Vaughan Original Jewelry offers gorgeous handcrafted pieces to match any style, with dozens of collections added just this spring! One of the best ways to make family memories is to spend some good old fashioned time together. 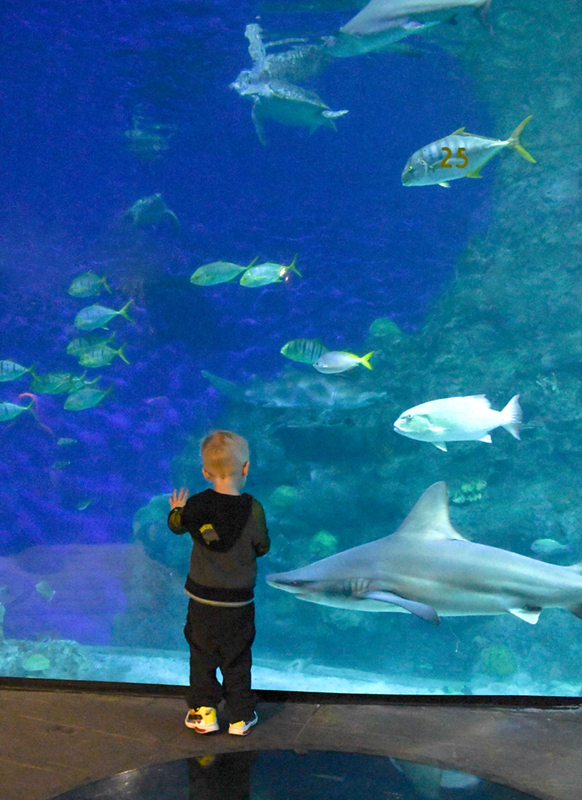 These 5 family day activities are great ways to connect with your kids and encourage some new family hobbies! We took egg dying to the next level by using homemade natural dyes made from real food! 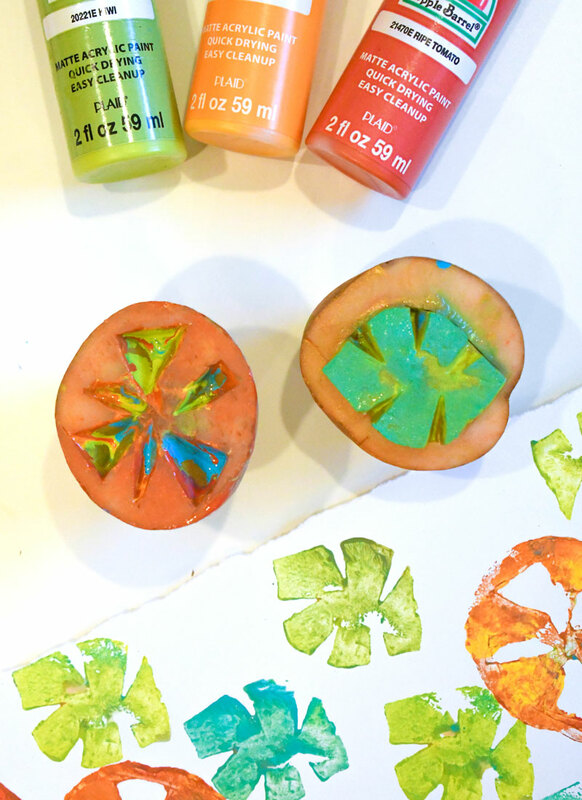 This fun science experiment is a great way to learn about how color can be transferred from one object to another. Everyone’s day is busy. The minutes get filled up with things and the end of the day is often near before you’ve even caught your breath. I like to take a break during my day with a cup of tea. Here are a few reasons why drinking tea is a wonderfully healthy habit. Great toys help kids learn, imagine and make memories. We’ve enjoyed exploring several classic wooden play sets from Hape Toys. 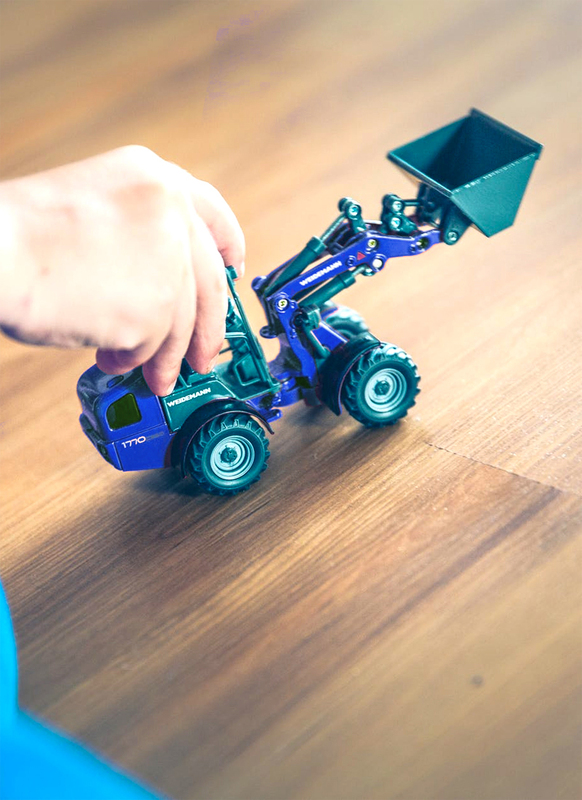 Here are 5 reasons why purchasing high quality wooden toys is a good investment for your kids. I’ve heard it said that breakfast is the most important meal of the day. 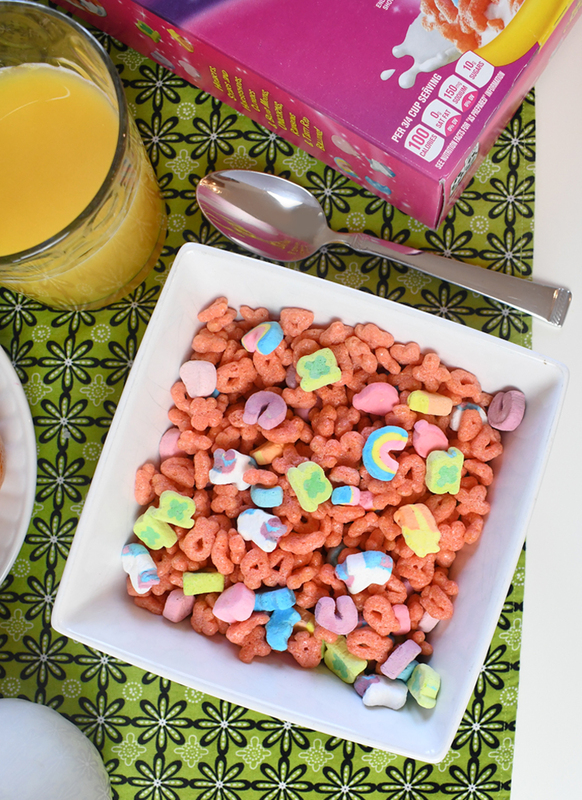 Cereal is a popular breakfast food at our house; my kids love the colorful boxes and interesting flavors. 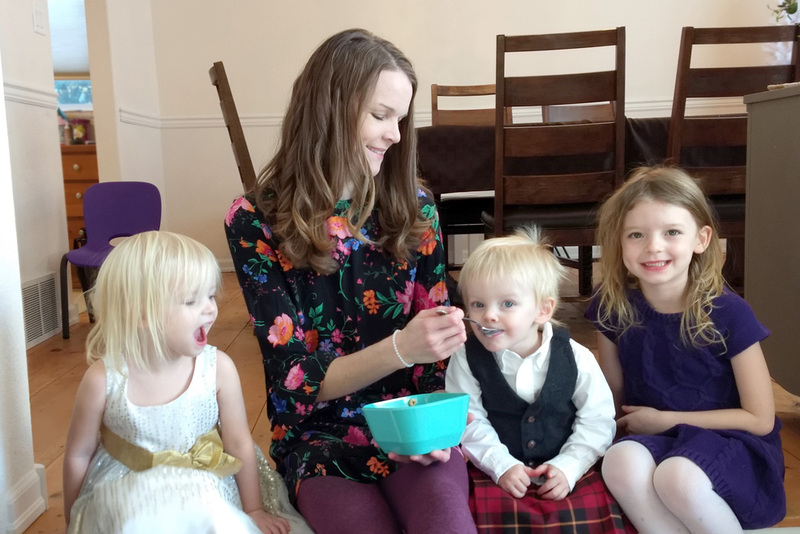 We often allow our kids to eat fun cereal along with a serving of fresh fruit or yogurt, real orange juice, or a side of scrambled eggs and bacon. Even for breakfast, including the 5 food groups is a great way to teach kids healthy habits. 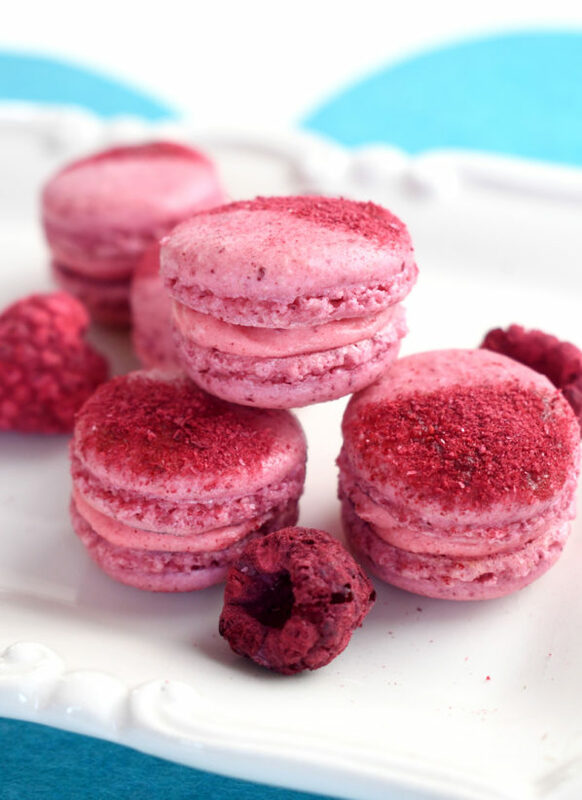 Have you ever dreamed of making your own flavored macarons? Once you learn how to make the basic macaron recipe, you can add all sorts of creative ingredients to make impressively creative treats! A DIY felt leaf garland is a pretty decorative accent for a party or child’s bedroom. You could also use this easy craft idea to create a garland of stars, hearts or flowers. Baby shark doo doo doo doo doo doo. Sound familiar? The Baby Shark song has been danced to many times in our home, coming in second on our playlist only to Space Unicorn. 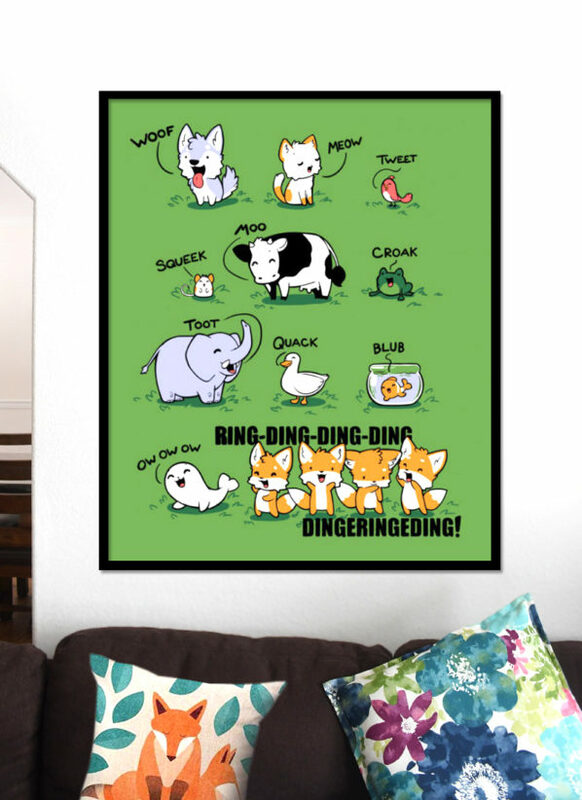 It’s not surprising really, the simple lyrics and catchy tune is sure to make any toddler giggle. This DIY baby shark birthday cake is a fun way to incorporate your child’s favorite song into their birthday celebration! You don’t have to be a cake master to create a Baby Shark birthday cake (believe me, I’m not). All you need is some small cake pans, a boxed cake mix, 1-2 tubs of icing, white fondant and food coloring. Colorado is a great place to visit on a family vacation. Denver, the Mile High City, has a huge variety of family-friendly activities and locations to enjoy year round. 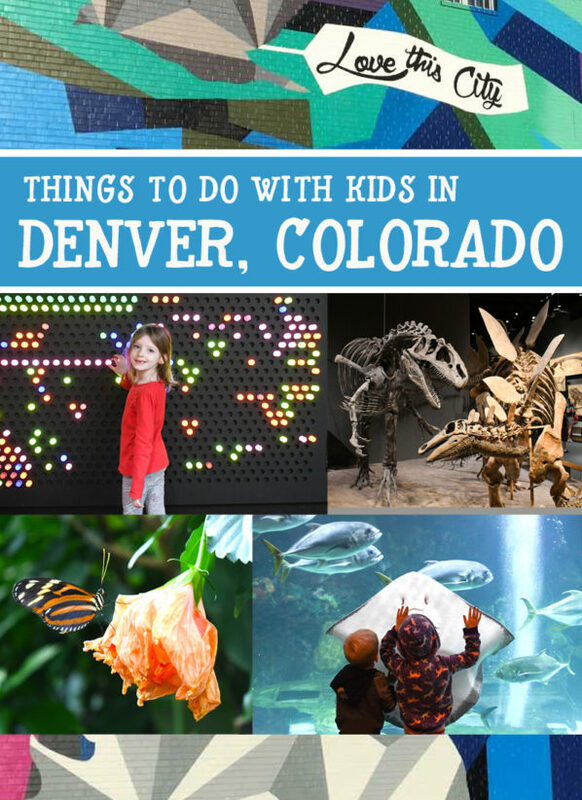 Here are some of our top places to visit with kids in Denver! The fox has become a popular theme for decorating, party planning and fashion. The “what does the fox say” song is just one of the influences that may have helped inspire these fox crafts, adorable cookies and trendy gift ideas! Sweet, friendly and smart, American Girl’s 2019 Girl of the Year Blaire Wilson is a charming character. Her story series is focused on prioritizing relationships within a technology-driven world. The American Girl brand often aims to inspire girls with character qualities such as courage, creativity and individual uniqueness. We had the honor of receiving the Blaire Wilson doll and learning more about her story. 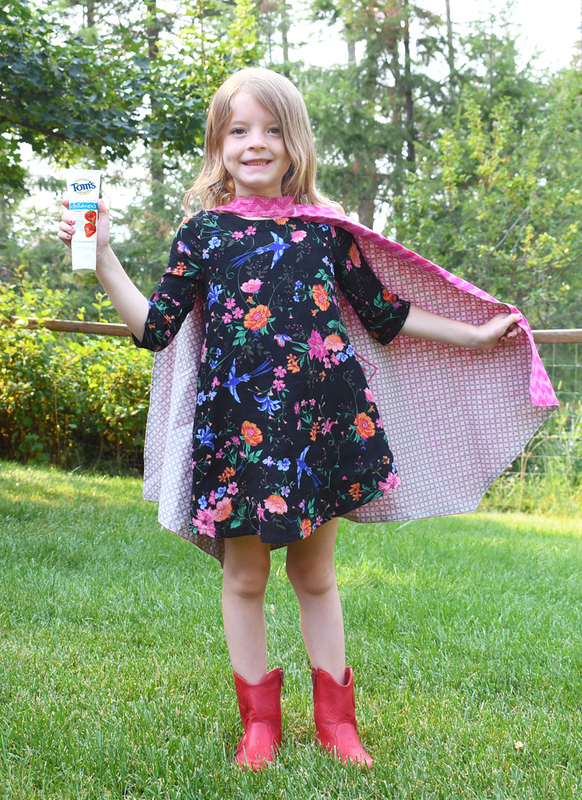 We are excited to share all the details about this latest American Girl personality! These DIY wooden trees are a simple and eye catching addition for any blank wall. Anyone can complete this home decor project with a little time, some wood and a splash of craft paint. If you are an avid Walmart shopper such as myself, chances are you have already heard of Walmart Savings Catcher. Here’s the scoop to save money every month, up to $599 each year. Cute sugar cookies are a great family project to make for practically any holiday. Most everyone loves cookies and you can customize your cookies to match the season! Make heart cookies for Valentine’s Day, star cookies for Fourth of July and snowflake cookies to celebrate winter. Colorful sugar cookie icing is easy to make with 4 ingredients. I discovered a super efficient method for creating cookie icing designs, without using pastry bags that can be hard to clean. Teaching young kids unselfish habits is so helpful to make daily routines go smoothly. When I give my kids special jobs throughout our day, it’s easier for them to stay on task, be respectful and have fun at the same time! The best thing you can do to prepare for a new baby is to stock up on essential gear for making the baby days a little easier. 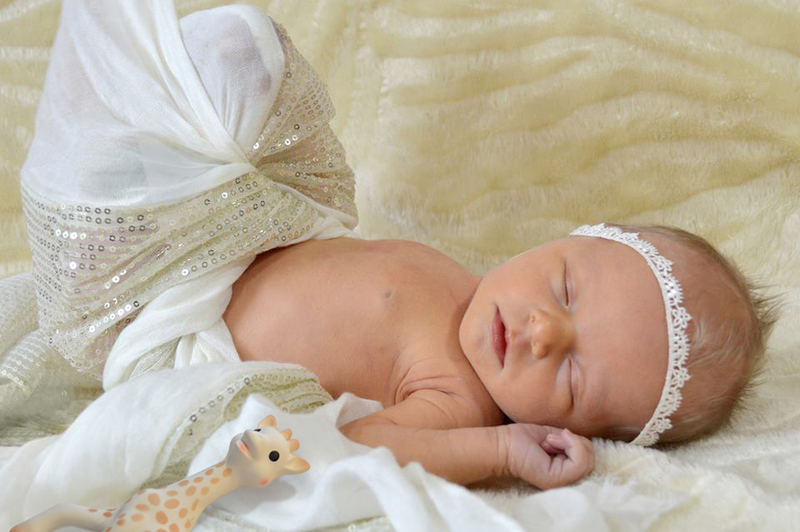 Covered Goods makes it simple and comfortable to breastfeed your baby with their airy and discrete nursing covers made from gorgeous fabrics. In mommy life, I often have to ask my kids for forgiveness for my attitude. It’s important to teach kids how to deal with emotions and identify their wrongs. But what are our motives for forgiveness? Might we have forgiveness backwards? 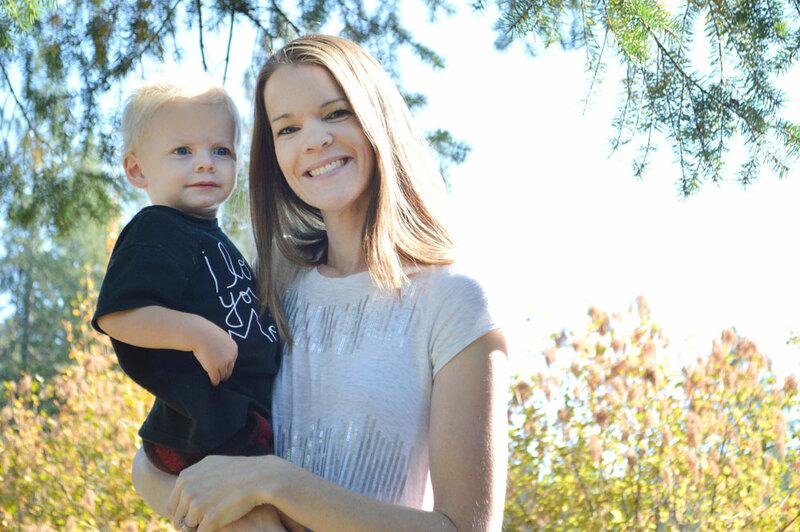 Being pregnant is a joy as you anticipate bringing a new little bundle into the world! It can also be tiring and uncomfortable at times. These tips for pampering your changing body can help you enjoy the unique stage of pregnancy.